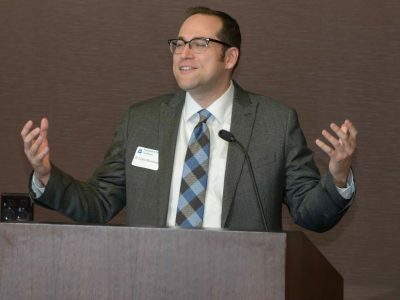 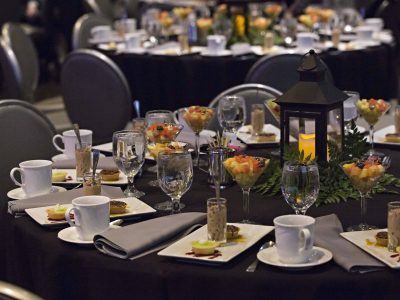 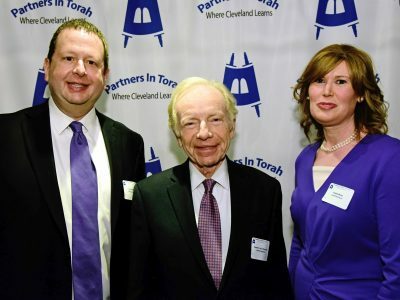 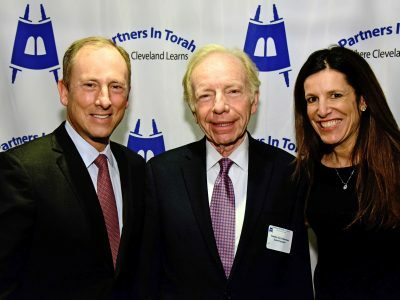 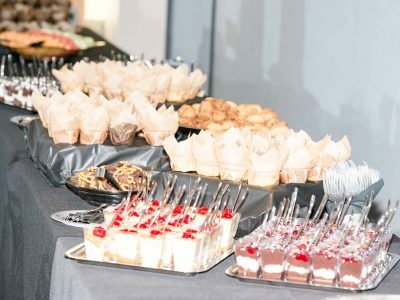 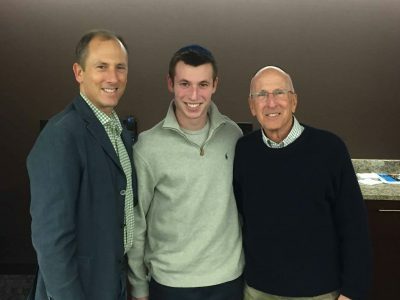 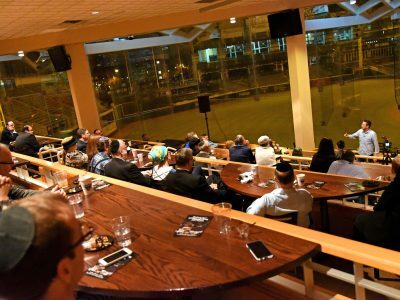 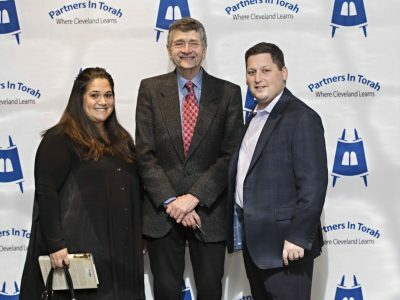 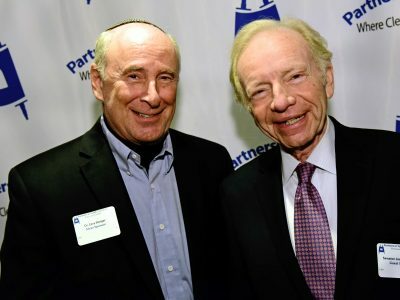 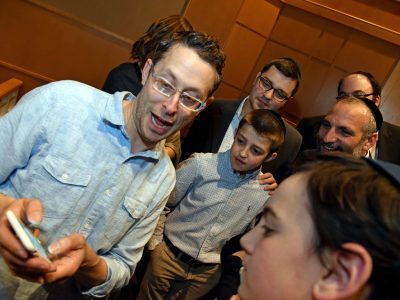 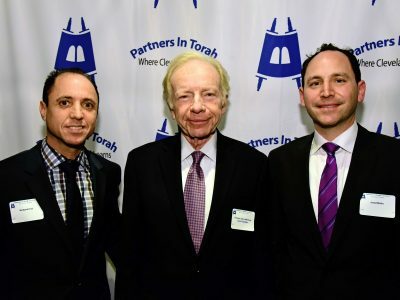 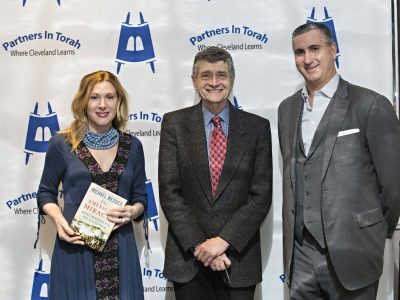 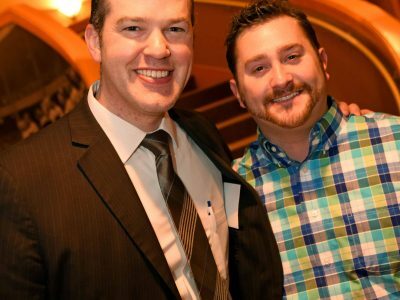 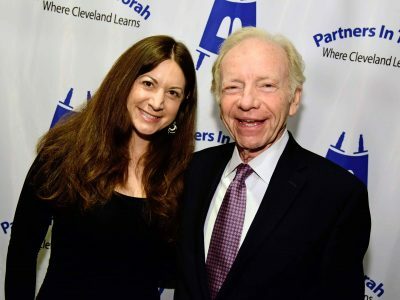 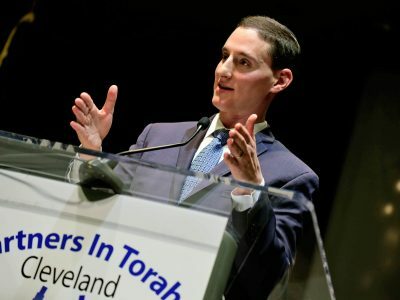 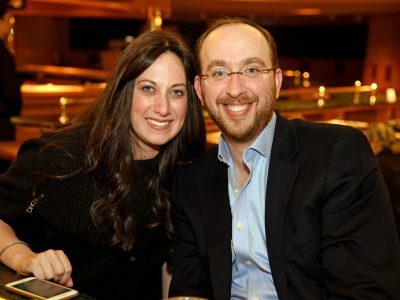 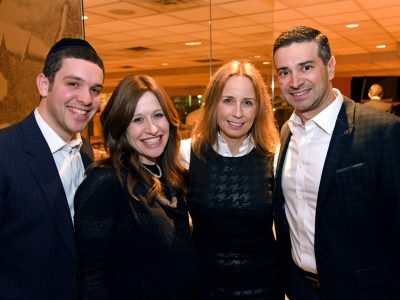 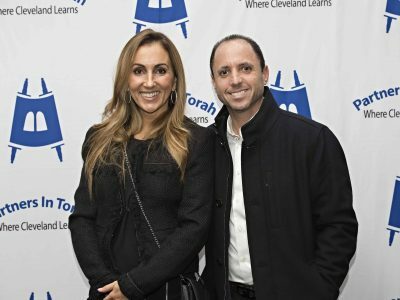 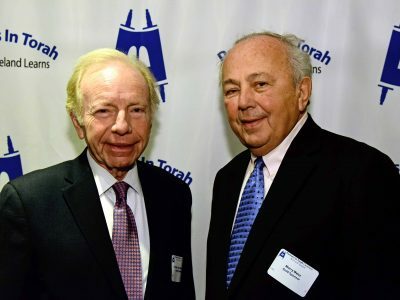 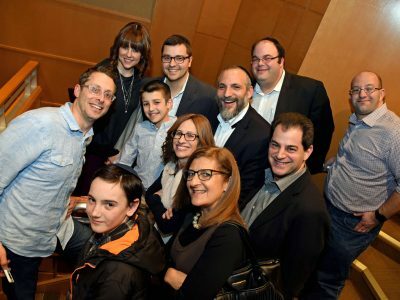 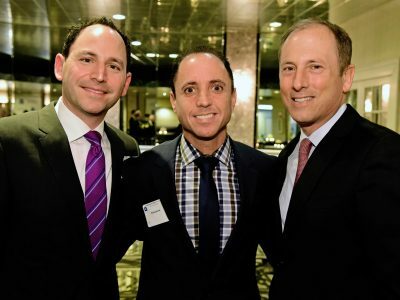 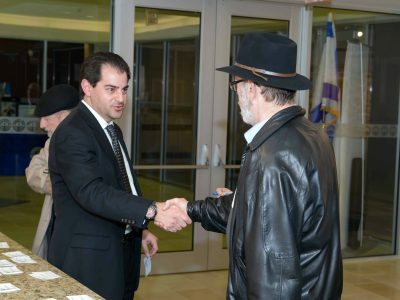 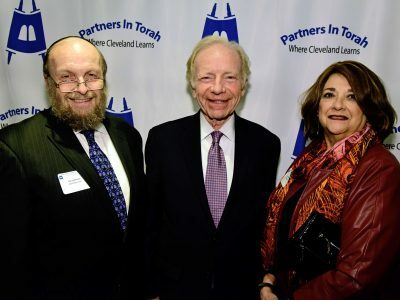 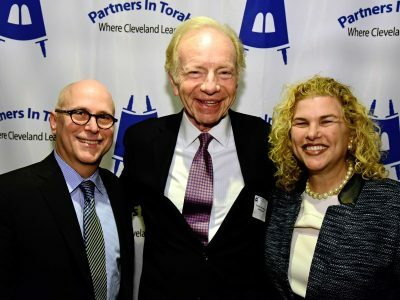 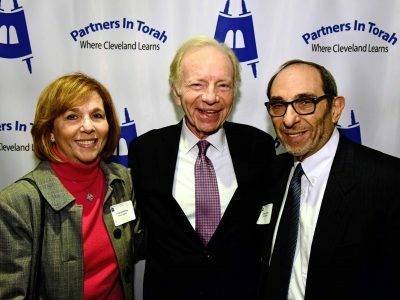 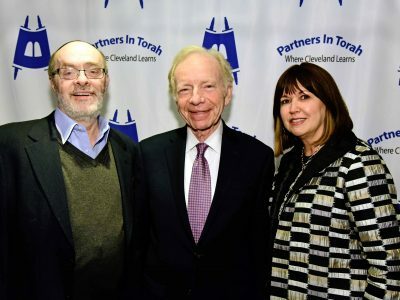 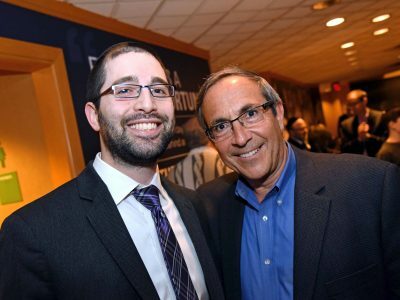 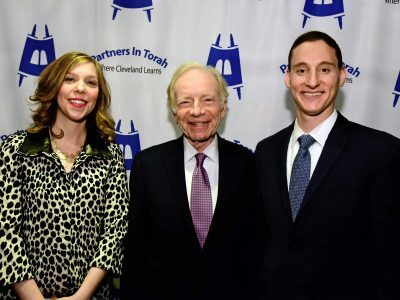 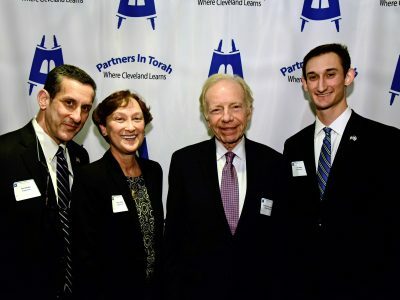 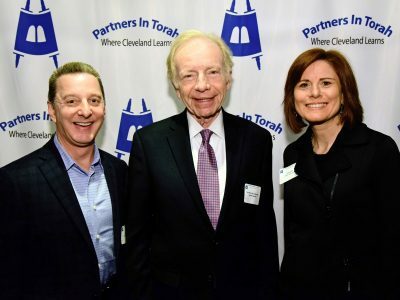 Partners in Torah of Cleveland is a project of Torah Umesorah that offers Jews of all backgrounds across the Cleveland Jewish Community learning opportunities to discover Judaism, its culture, history, and traditions at their own pace. 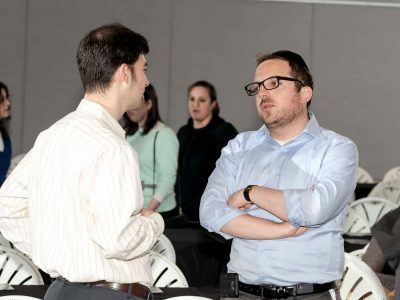 Through our flagship program Jewish men and women with an interest in acquiring specific skills or who simply want to build on their Jewish knowledge-base, are matched, one on one, with a carefully selected personal Torah tutor or “mentor.” Participants can choose any topic including Hebrew language, Jewish philosophy, or a wide variety of historical topics. 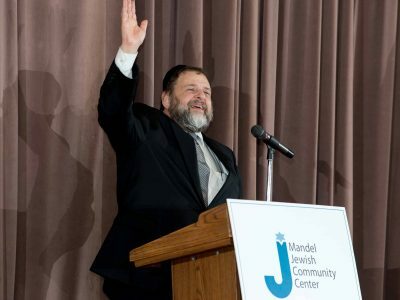 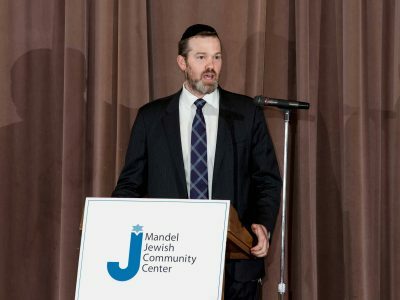 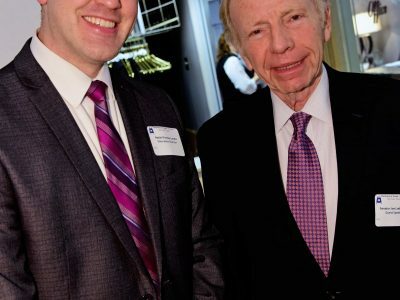 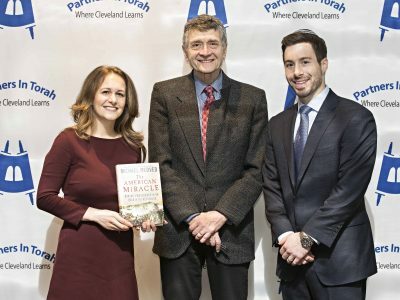 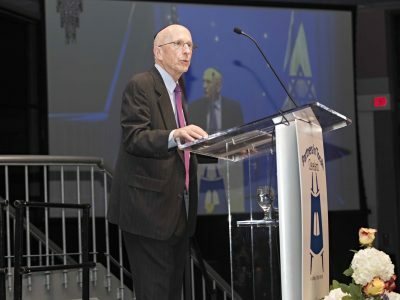 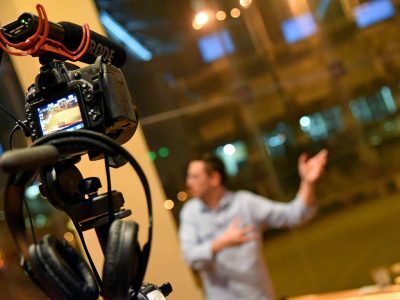 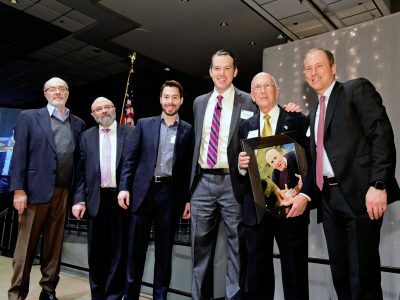 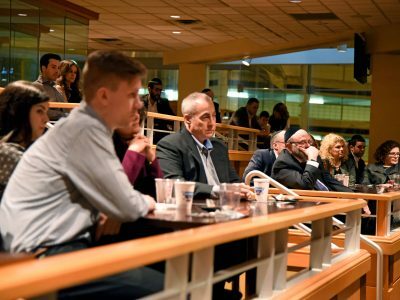 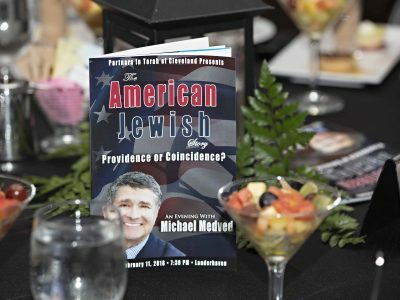 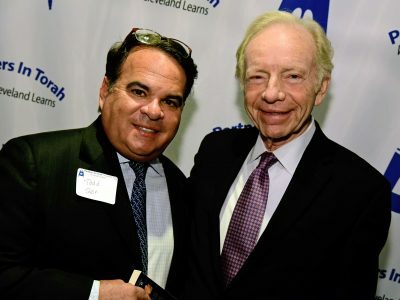 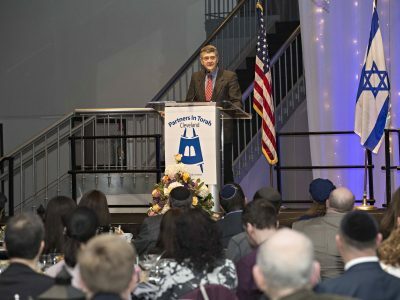 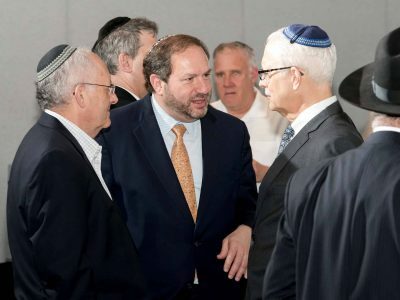 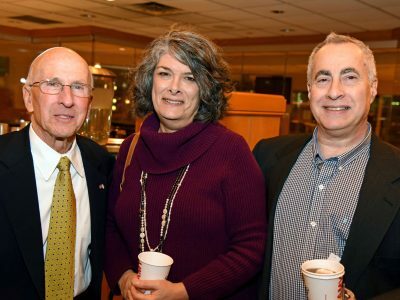 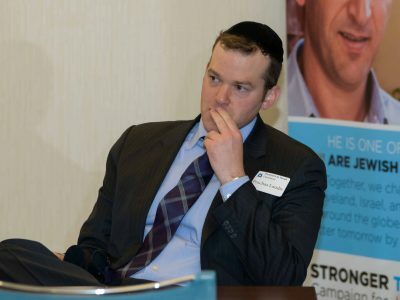 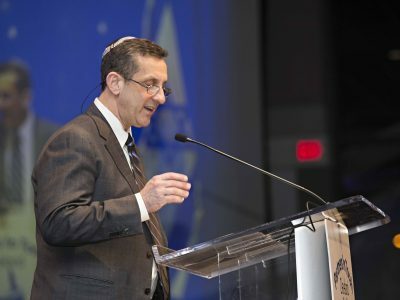 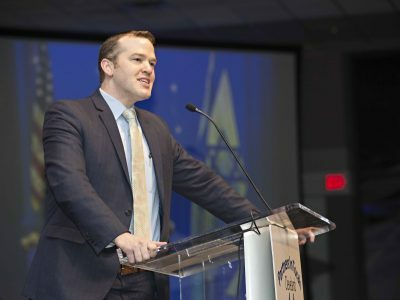 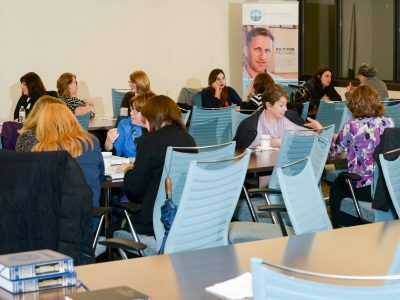 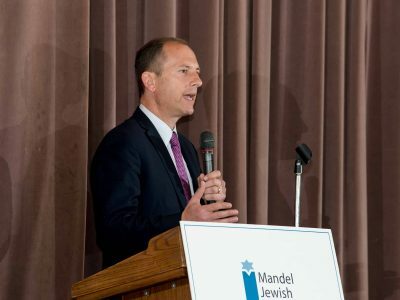 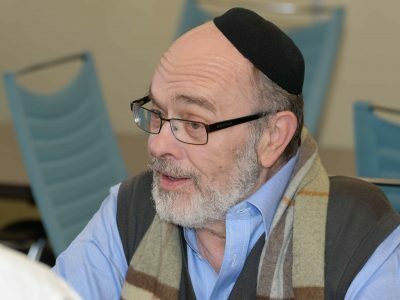 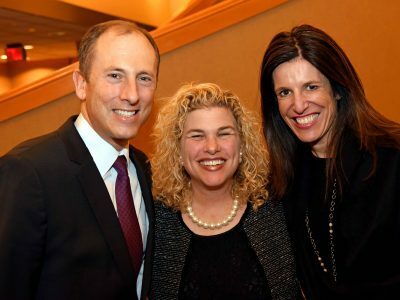 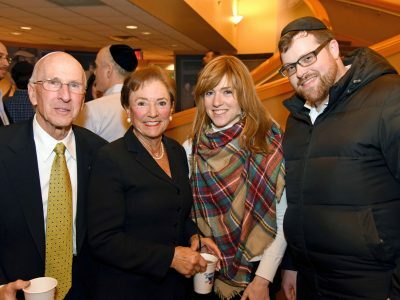 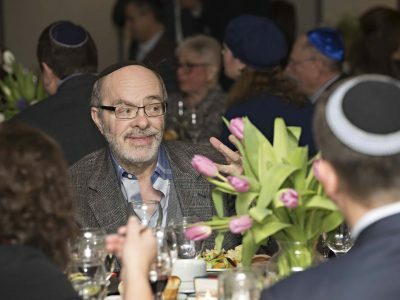 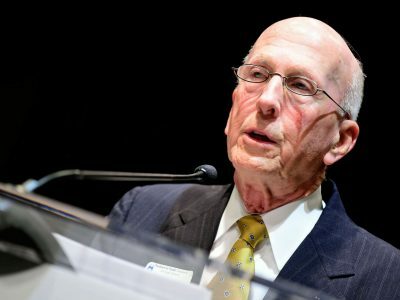 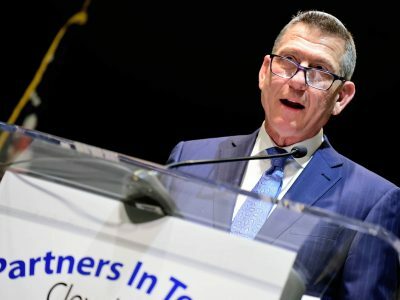 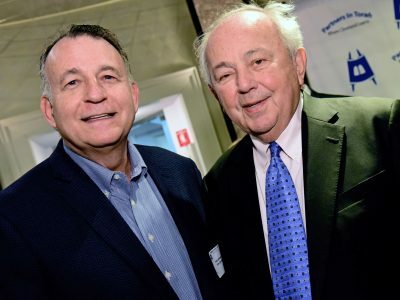 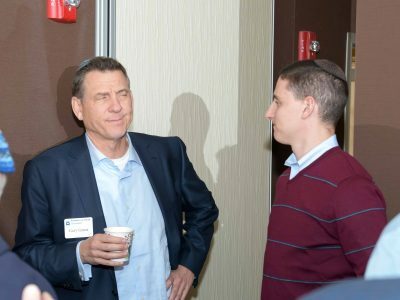 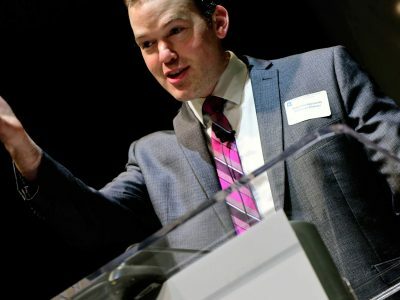 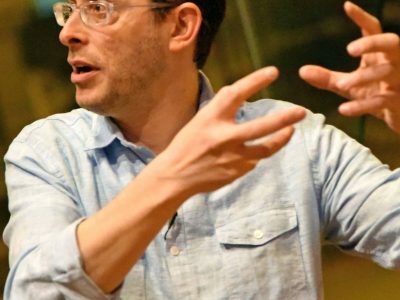 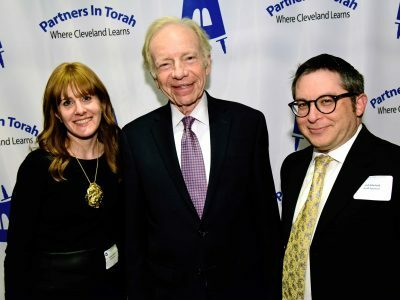 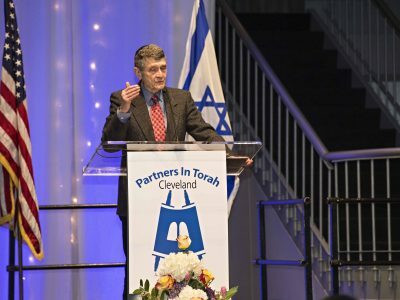 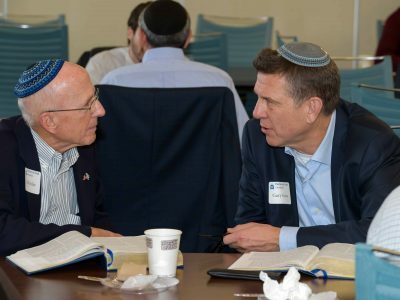 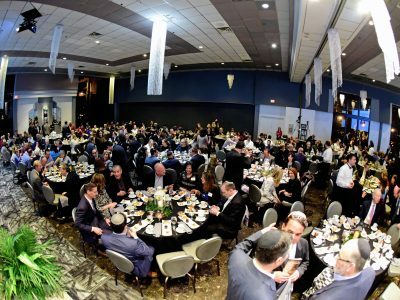 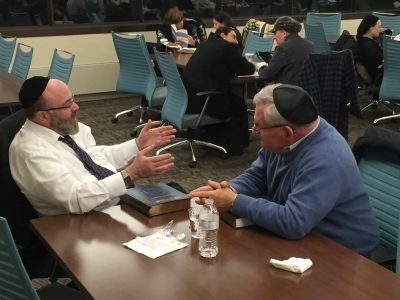 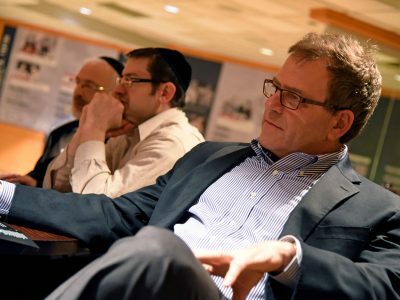 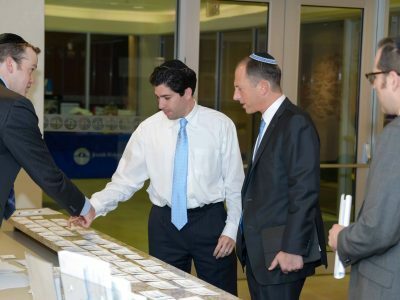 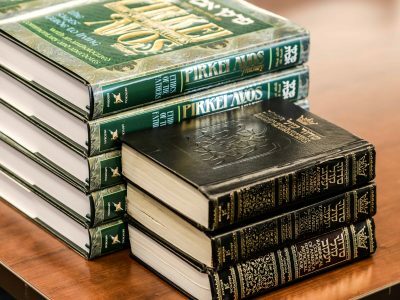 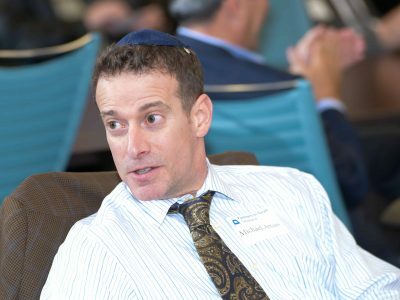 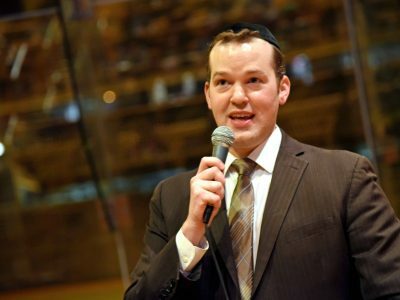 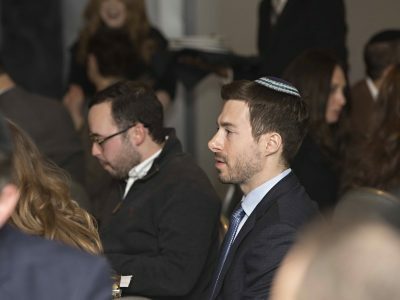 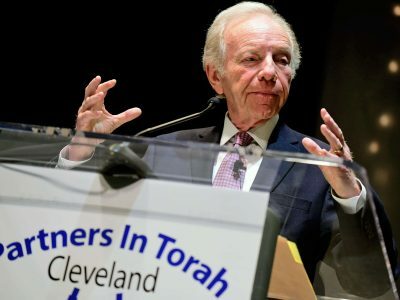 In addition to making Jewish knowledge accessible to every Jew, Partners In Torah of Cleveland aims to foster unity among Jews of all backgrounds and denominations. 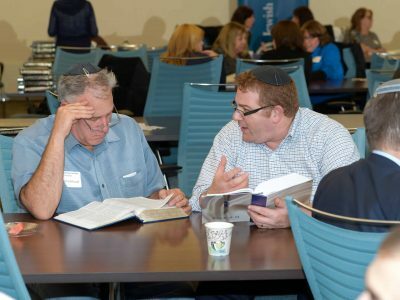 Our goal is quite simple: To bring Jews together through the study of Torah. 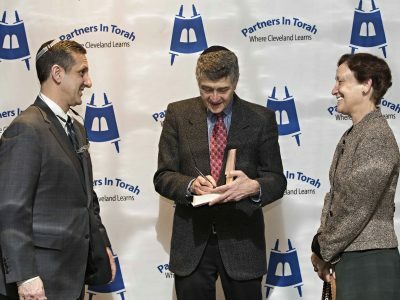 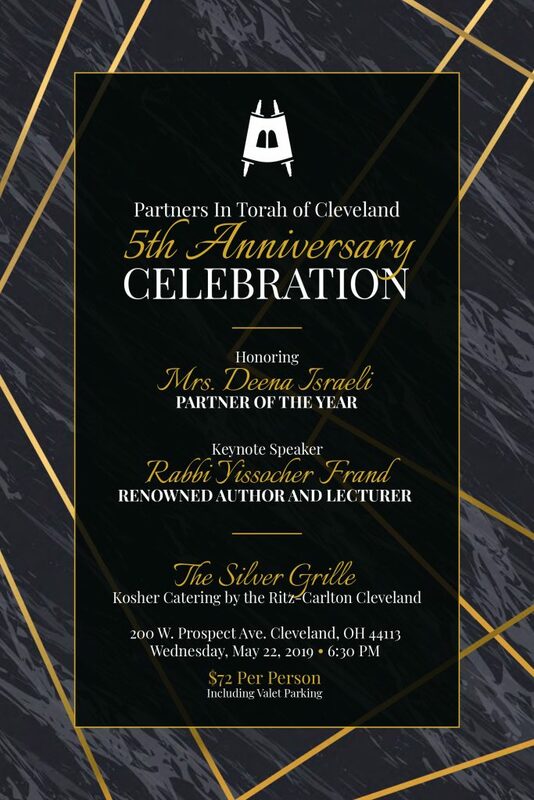 Partners In Torah of Cleveland is a beneficiary of the Jewish Education Center of Cleveland.